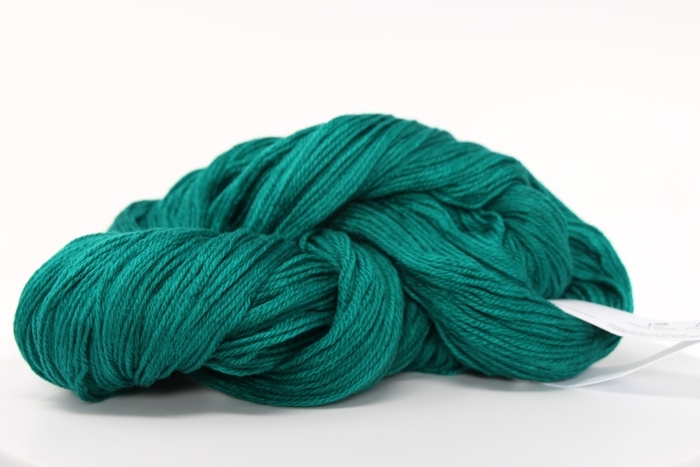 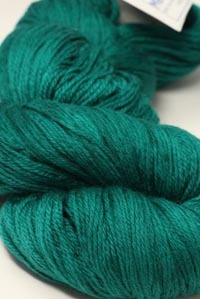 A gorgeous, deep teal - jade color. 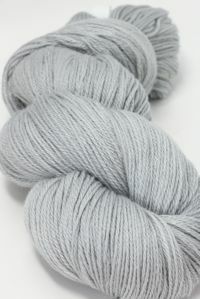 Not quite a solid, but a very subtle tonal. 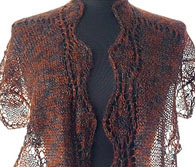 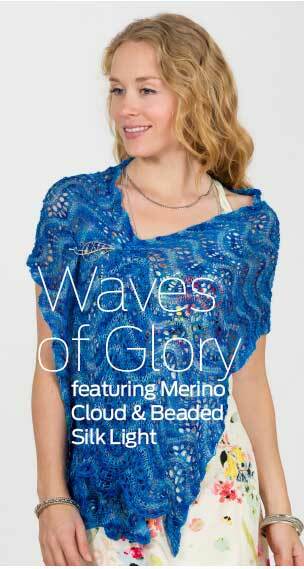 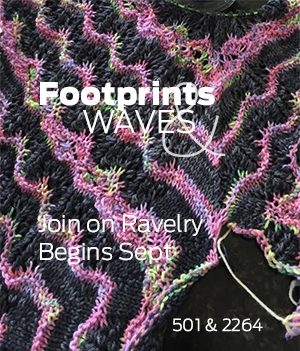 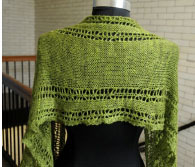 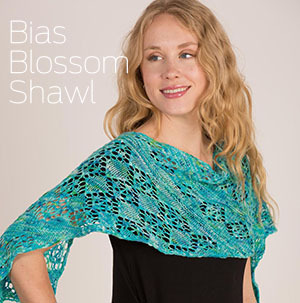 Featured in the new knitalong - PEACOCK SHAWL! 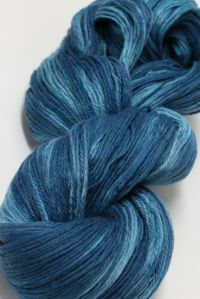 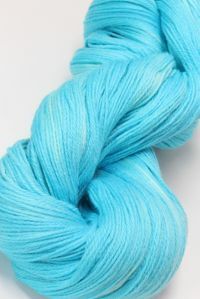 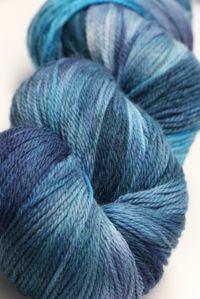 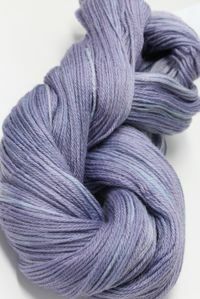 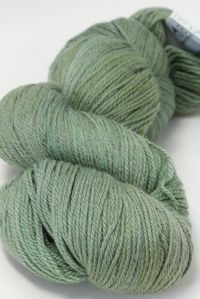 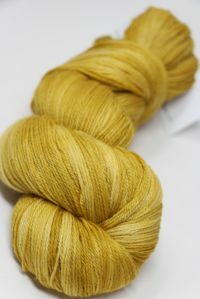 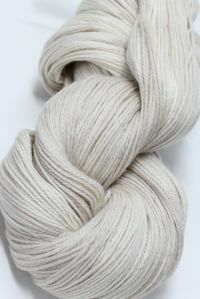 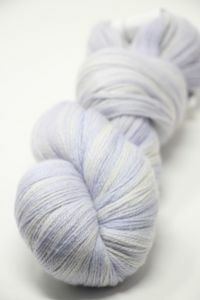 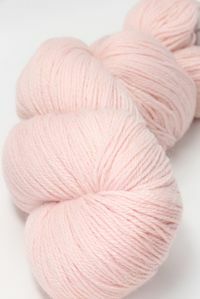 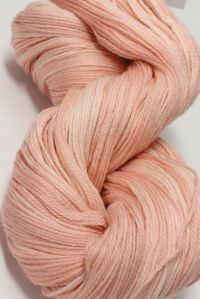 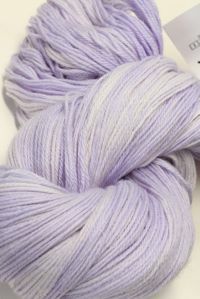 If we are low or out, you may order over the amount shown and your yarn will ship as it arrives, usually within 3 - 5 days.